The Brady Law Group’s attorneys are among the best trial lawyers in the business, and our results show it. We are tough, committed advocates who pose a real threat to big corporations and insurance companies. 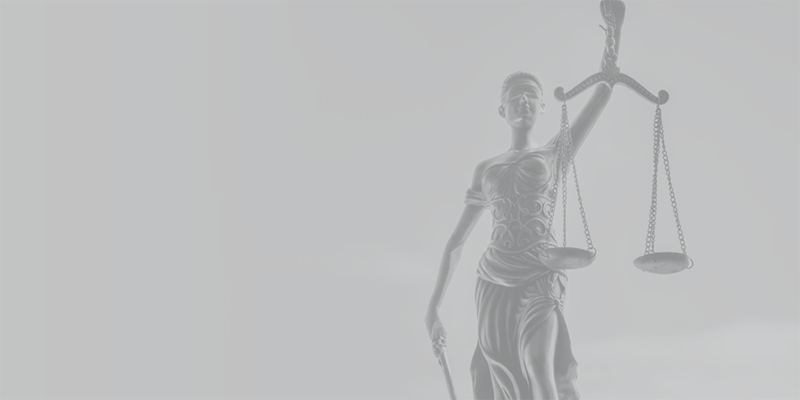 Our firm has a long track record of success in a variety of complex civil cases and reputation for excellence in jury trials. We care deeply about all of our clients, and we are proud to say that we have collected over $100 million on their behalf. The jury verdicts and settlements highlighted below represent just a small fraction of the thousands of cases we have successfully litigated over the past two decades. These case profiles are provided to give our potential clients a better understanding of our practice and are in no way meant to be viewed as a guarantee or promise of results.